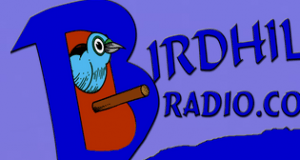 Birdhill Radio live broadcasting from Ireland. 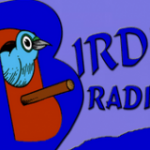 Birdhill Radio is one of the most famous online radio station on Ireland. They broadcast various kind of latest Country, Folk, Pop, Top 40 etc. music. In this radio you are going to have a good time with music and the best music related persons.